Downtown Does Huncke For His Birthday: Jan 9, 8:00 p.m.
Herbert Huncke is the pivotal figure in the development of beat literature. Huncke’s use of the carny term “beat” in his stories of riding the rails in the thirties inspired Jack Kerouac to chronicle his own tales of rootless wandering in On the Road. He turned William Burroughs onto heroin, and appears as a character in Burroughs’ Junky, the first step in an immersion in addict culture that would eventually produce Naked Lunch. And the image of Huncke’s shoes filled with blood tramping 42nd Street gave Allen Ginsberg the very model of the “angel-headed hipster” in his seminal poem Howl. But most beat fans do not realize that before he even met the beat lit triumvirate, Huncke was writing in a journal he always carried with him. The stories that come down to us, depicting lyrical childhood memories, loss of innocence, misfits of society, petty crime, incarceration, junk sickness and the downtown art scene, reveal that Huncke’s legendary storytelling skills were infused with their own touch of the poet. The event takes place at the hot new downtown club, The Bowery Electric, 327 Bowery (at 2nd Street), starting at 8pm. Doors open at 7:30pm. There is no admission for this event. A presentation of Basse Productions. 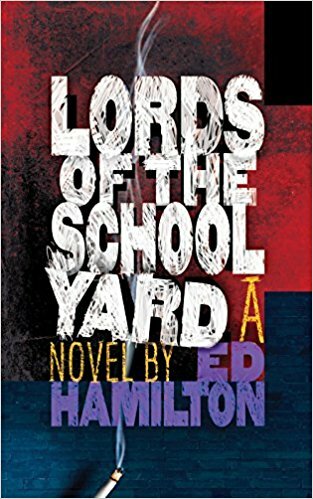 BUY "LORDS OF THE SCHOOLYARD" NOW! 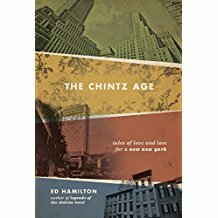 BUY "The Chintz Age" NOW! 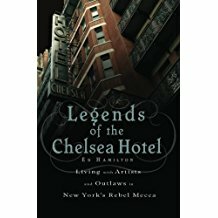 BUY "Legends of the Chelsea Hotel" NOW!